Are you a Licensed Behavioral Health Clinician – LCSW, LMFT, LPC, or Licensed Psychologist – looking for a new opportunity… a new experience? Philly Family Life Counseling, LLC is an exceptional provider of clinical service to a rich, culturally diverse population of individuals, couples, families, and groups, in and around Northeast Philadelphia and surrounding suburbs. 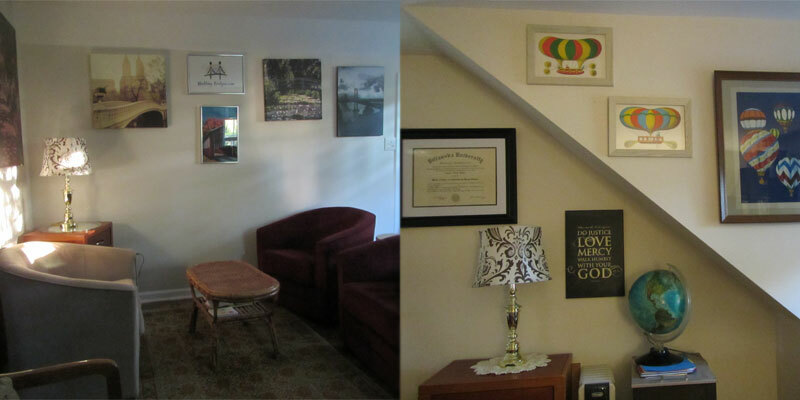 Philly Family Life Counseling, LLC strives to offer an unusual level of therapeutic engagement: providing “old school” quality of care with contemporary sophistication. We are an insurance-friendly practice in a warm, comfortable and inviting private practice setting. At Philly Family Life Counseling, LLC, we walk alongside each client to empower and encourage, using the most effective clinical collaborative techniques to engage every client. Our treatment aim is to create a uniquely beneficial therapeutic fit with each client; we never “just provide” therapy. Philly Family Life Counseling, LLC is looking for exceptional and experienced clinicians to join a small growing practice! This will be a unique and rare opportunity for the right candidates. How you would describe your clinical style to a new client. Have you ever been credentialed with an insurance provider?